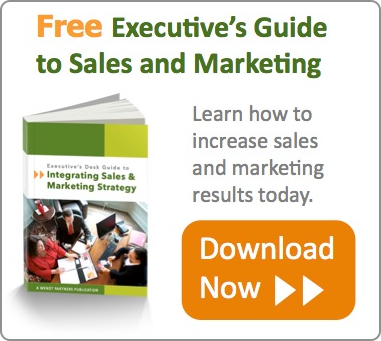 Sales is the lifeblood of any business. Achieving and maintaining consistent sales growth is a complex task that requires many elements to successfully work together if you are to see lasting results. As a business owner today, you are faced with many challenges that make selling much more difficult than it was in the past. Making your business-to-business (B2B) sales team successful requires a combination of adding the right people to the team; equipping them with the right tools for the job; and training and coaching them in the right ways to achieve lasting success.